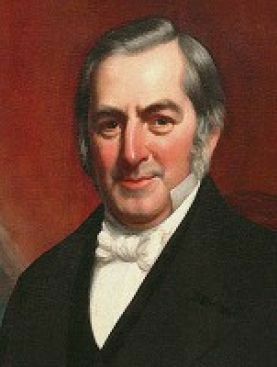 William Colgate was born in Hollingbourne, Kent, England, on January 25, 1783. Williams father Robert Colgate (1758–1826) was an English farmer and politician. He was also a sympathiser with the American War of Independence. Because of his republican ideals he decided to leave their farm in Shoreham, Kent in March 1798 and emigrate to Baltimore, Maryland, USA. 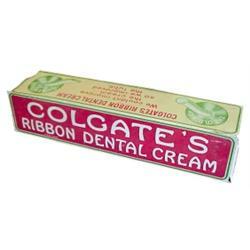 Colgate formed a partnership with Ralph Maher to manufacture soap and candles, and William worked with them. Eventually relocating to New York City, he worked as a candle-maker, and in 1806 he went into business for himself, selling soap, candles, and starch. After several years of financial struggle, William Colgate & Company prospered in the 1820s selling Windsor toilet soaps and Pearl starch. 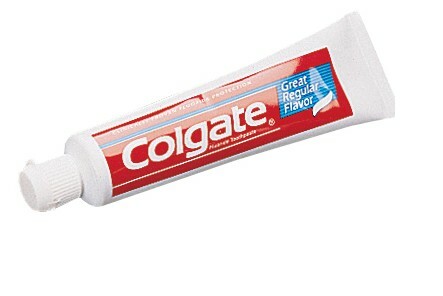 Thirteen years after his death in 1857, the company began selling toothpaste, and in 1893 it introduced toothpaste in a tube.